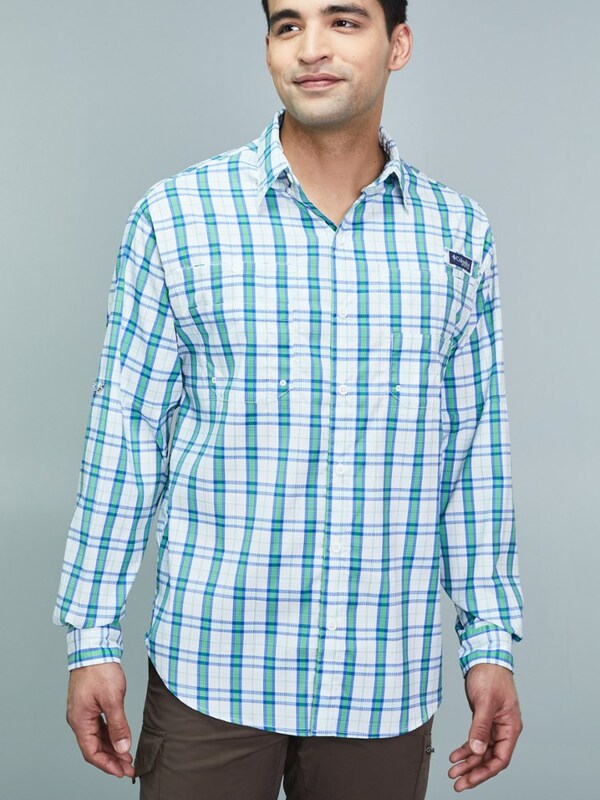 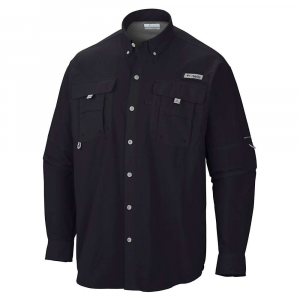 Visit ExOfficio's Trip'r Check Long-Sleeve Shirt page. 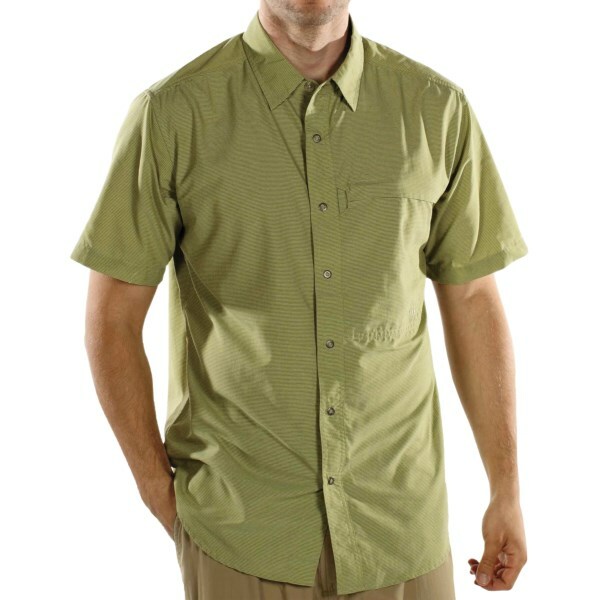 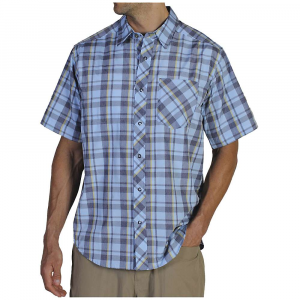 This quick-drying, lightweight and well-ventilated shirt featuring sun protection, will keep you feeling great during your travels. 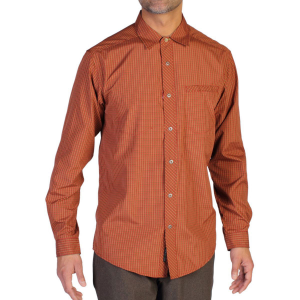 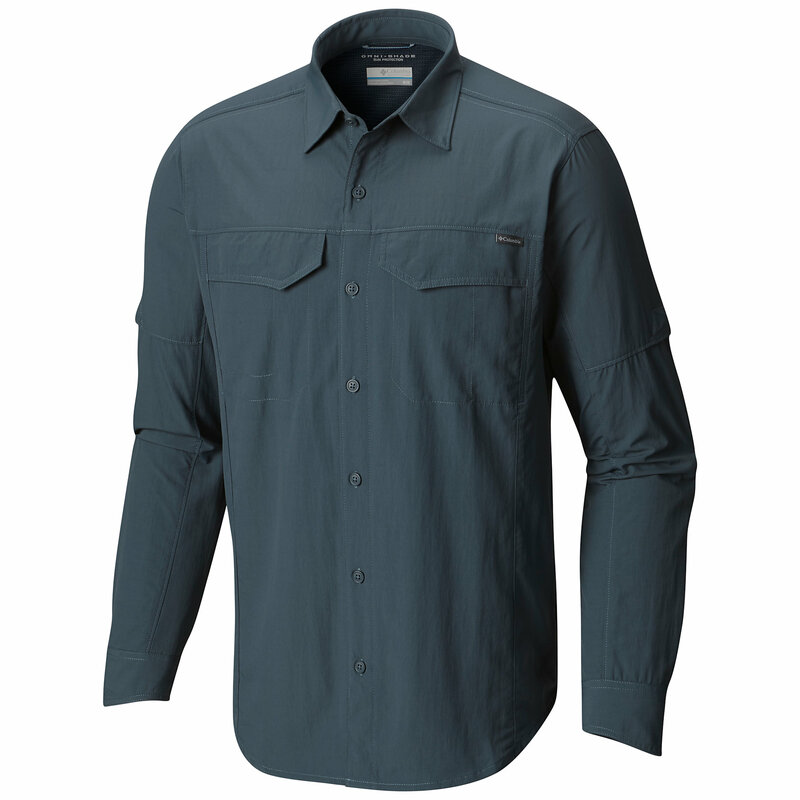 The ExOfficio Trip'r Check Long-Sleeve Shirt is not available from the stores we monitor. 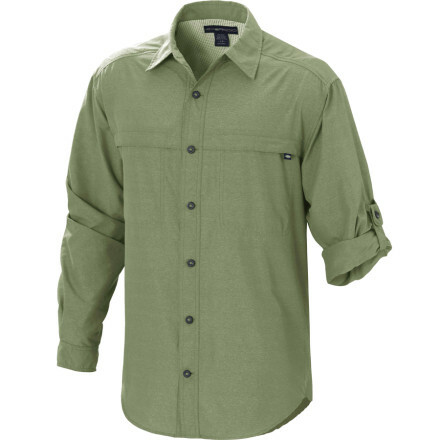 It was last seen January 18, 2019	at REI.